Experts agree that the earlier a child is introduced to a second language, the greater the chance the child will learn to speak like a native speaker. But who says the learning process can’t be fun? 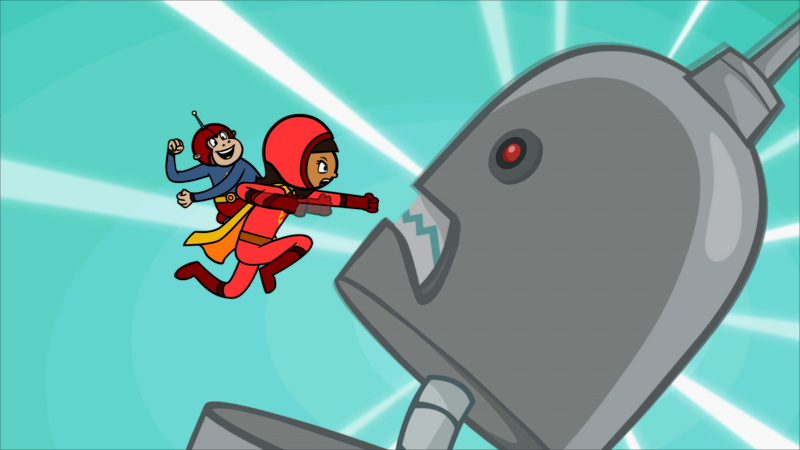 It is now thanks to On Va Jouer (Let’s Play), the newest release in the award-winning French for Kids series, available on DVD since July 8, 2014 from Whistlefritz. Combining live action, animation, interactive skits and music, On Va Jouer, which arrives just in time for Bastille Day July 14, features a delightful cast of characters, including host Marie, Fritzi the mischievous mouse, and a playful group of peers who introduce kids to essential French vocabulary. This fun-filled, interactive video gets kids up and moving through song and dance, teaching them French in the process. The DVD includes French subtitles and comes with an easy-to-use translation guide for parents and teachers. On va chanter! (Let’s sing!) On va danser! (Let’s dance!) On va jouer! (Let’s play!) With the help of Fritzi, Marie introduces vocabulary related to different parts of the body. And what better way to get those body parts moving than with delightful sing-along, dance-along songs, including “Heads, Shoulders, Knees and Toes” and familiar French folksongs with exciting new twists. From le chapeau (the hat) to la chaussure (the shoe), kids will love trying on their new French vocabulary for clothes in playful, interactive skits. On Va Jouer is recommended for children ages 1-7 and retails for $19.99. It is the latest release in the French for Kidslanguage immersion DVD and CD series, which also includes Dedans et Dehors (Inside and Out)(DVD), Cha, Cha, Cha – French Learning Songs (CD), and Allons Danser! (Let’s Dance!)(CD). For more information on these and other products, visit www.whistlefritz.com. We received a copy of this DVD and it really makes learning French fun and easy. Young children will love watching these friendly characters. The DVD also includes an easy-to-use translation guide for parents and teachers who are first time learners of French, as well as french subtitles. Great for ages 1-7. The DVD is available for digital download on amazon Instant Video. Founded in 2006, Whistlefritz was borne out of a mom’s passion to teach her children Spanish. Motivated by research showing that early childhood was the best time to learn a language, Whistlefritz’s founder Heidi Stock set out on a mission to assemble high-quality teaching materials for her children. Not finding what she wanted, she created a line of engaging, playful, live-action Spanish immersion programs for her own children and kids everywhere. Whistlefritz is a trusted name in language learning entertainment, working with schools and parents across the United States and internationally to do one thing: create entertaining and educational programs to inspire children to want to learn a new language. Self Disclosure: I received a free copy of the DVD to facilitate this feature. 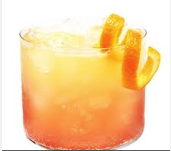 SodaStream mocktail recipes for your baby shower! SoadStream Great for Baby Showers and anytime of the year! IT’S BABY SHOWER SEASON! 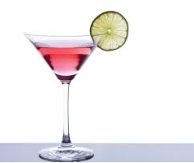 Here are few “MOCKTAIL” recipes from SodaStream to help celebrate! Courtesy of SodaStream! We received a SodaStream Source Starter Kit in Red (and samples) to try out for ourselves and it is a big hit with our family! My son likes the traditional sodas the best but I can’t quite decide what yet is my favorite! We are having so much fun with it this Summer! It’s definitely for anytime of the year! What I liked best is that there really is something for everyone! I don’t drink many sodas but you can also make Lemonade, Drinks just for Mom and Dad, Kool-Aid, Diet drinks and even can buy flavors to make flavored sparkling water! I am so impressed and I haven’t even tried all the flavors yet! Self Disclosure: I received a Free SodaStream Source Starter Kit with lots of samples to facilitate this feature but any opinions expressed are honest and truthful. Photo Credit: SodaStream. If you are looking for a great personalized gift for someone, Piczzle is a great idea! 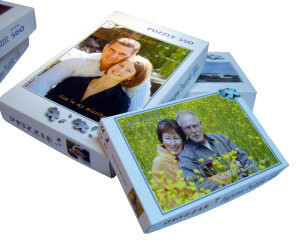 Piczzle Picture Puzzles are a great gift suggestion! My son had the chance to personalize a puzzle and he quickly created one of our Cat Titan. It was so easy and quick to create on their website and shipping was quick too! It was a small puzzle so it was quite easy for my 10 year old son to put together. I do like the quality of the puzzle and it should last a long time! It is really cool that you can choose your image and make your very own puzzle. They are made out of high quality cardboard and are laminated with a glossy finish. Another thing that I really like it that they are precision cut and the pieces go perfectly together. I have bought puzzles online from other websites and it has actually been hard to fit the puzzles together. I am very impressed how well this one goes together. We have teamed up for a Giveaway! One winner will win their own one small cardboard Photo Puzzle. To enter, write a comment below about your favorite photo puzzle seen on their website. Click on “Like” on Piczzle Picture Puzzle on Facebook . This is not mandatory and do not tell them we sent you. You can also check out Piczzle Photo Puzzle on YouTube. Deadline to enter is July 29th. 2014 at noon. One winner will randomly be selected from all entries. How have you or your child participated in giving back to your community lately? Help save Music in a school through shopping on Schoola! I seriously have been thinking about teaching my child how to give back to the community. We will be attending a Clean up the Beach Day next month. I worked at a non-profit for years before I started homeschooling my son and so helping others is very important to me! Are there ways that you give back to the community? We would love to hear all about them! Music is and always has been something important to me! My son and I homeschool but we do have many friends that are in public schools so I do know that extra activities such as Music is often cut in many schools. Now, there is a way to help! We can help save Music in a school! I know, we can’t help every school but helping even one school is so important! We can help KIPP Academy.A small school in the Bronx, KIPP Academy works hard to support kids who need all the help they can get. Ninety-five percent of its students qualify for free or reduced-cost lunch. More than one in seven receives special education services. Music helps KIPP Academy reach and engage every child who enters its doors. The slogan on the Music Room wall sets the stage—All of Us Will Learn Music. No matter what backgrounds they come from or what challenges they face, they learn lessons together that will serve them the rest of their lives. Click on this link! Schoola will donate $1 to KIPP Academy for those who shop on Schoola. KIPP Academy has a Goal: $25,000 to fund the music program! So check it out and request a Schoola donation bag. You really will be helping such a great cause! Self Disclosure: Compensation will be received as this is for a paid promotion but it is also a cause that SoCal City Kids strongly believes in. Word Up! 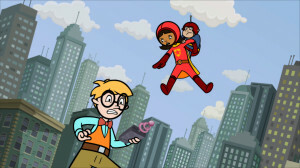 WordGirl Season 7 Kicks-Off August 4 on PBS KIDS! Giveaway Opportunity! learning new vocabulary words all along the way! Word of the Month for August: CLEVER! one as they spot it from the car window. search books, find free printable puzzles online – or even create your own! Make it a reading challenge! – Reading is rewarding for kids of all ages. year and all year long, continue to track the titles your child completes. 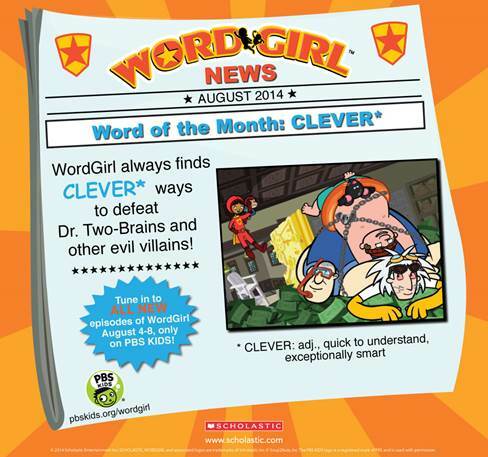 can read – and new vocabulary they can learn – in just one week or month! test your child’s spelling ability. Say a word and ask them to spell it out. each item you point out! (check local listings) for more word-powered fun! 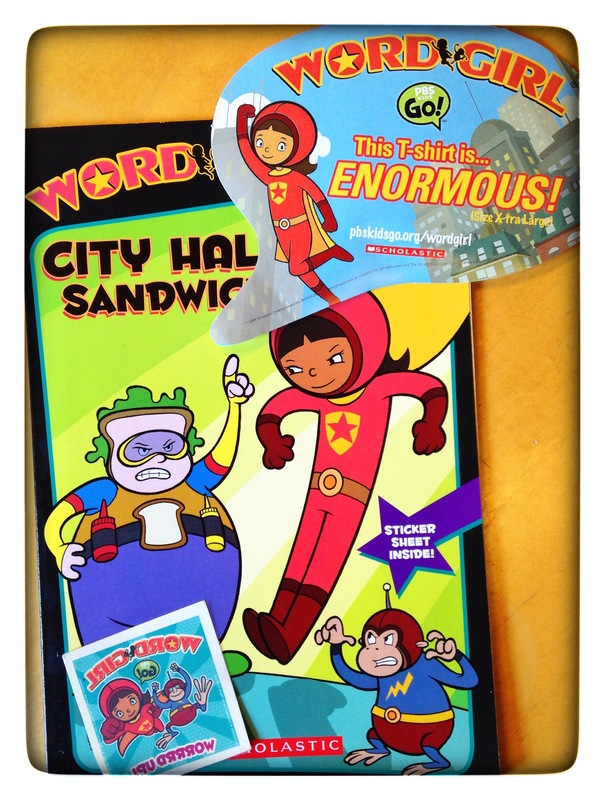 Now we have also teamed up with WordGirl for a Giveaway! 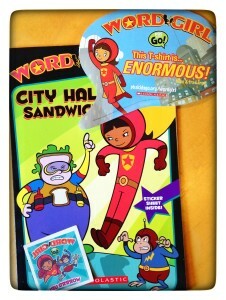 We have some cool WordGirl swag to giveaway to a winner! Do you have a WordGirl fan? To enter, leave us one of your children’s newest cool word below! Next, Like the WorldGirl Facebook page! Deadline to enter is July 31st, 2014 at noon! One winner will randomly be selected from all entries. Self Disclosure: No compensation was received to post. One of our readers will win the giveaway. Put that baby down and feed yourself Mama! The baby is finally here! The sleepless nights, and extreme exhaustion have all began to sink in. This is a time that you are putting so much work in to take care of your precious bundle of joy and you are absolutely sure you have never worked harder. All of this is completely worth it when you lay eyes on your little one, however now is a time when you need to remember to take care or yourself too. A mother¹s nutritional needs continue to remain important even after baby is born. There is a new snack bar that was designed especially for new moms. 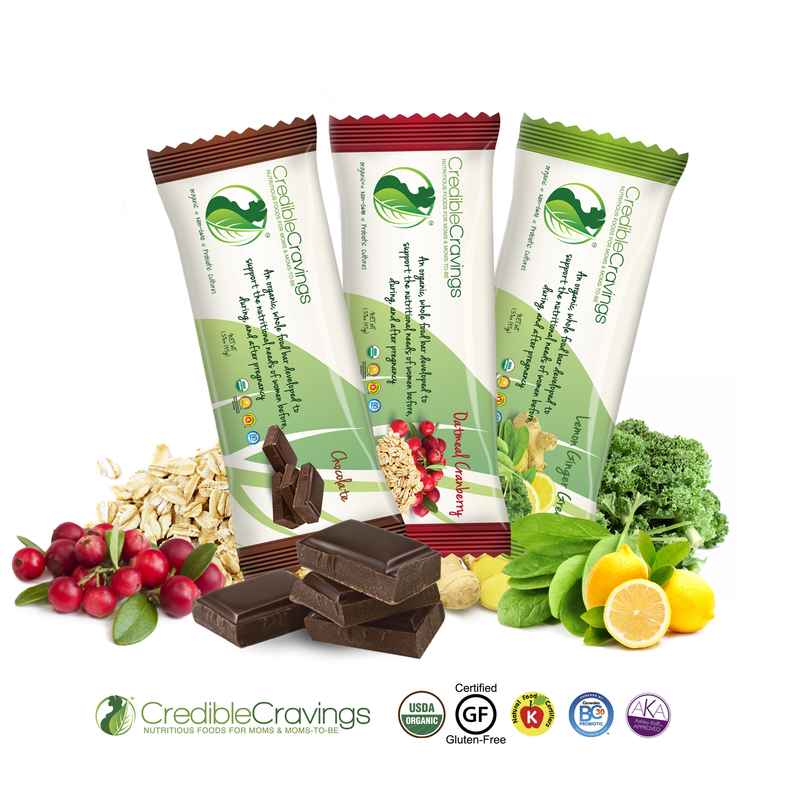 When it seems near impossible to grab a bite to eat, new moms can rest knowing that the CredibleCravings snack bars were designed by a team of doctors to ensure moms are getting the nutrients they need. 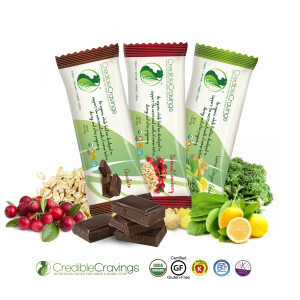 We received samples of these Credible Cravings Bars and had a new Mom try them out for us! She loved them! Her favorite was the Chocolate (Decadent)! Other flavors available are Lemon Ginger Refreshing) and Oatmeal Cranberry (Energizing). These are Organic, Kosher, Soy-Free, Gluten-Free, Cold Processed, have No Artificial Sweeteners or Preservatives and have 1 Billion Probiotic Cultures. These really are great for women who are pregnant or are new Moms. CredibleCravings was created with one intention: to provide optimal nutrition during the time when it matters most- before, during and after pregnancy. To find out more, check out their website! Self Disclosure: We received free samples to facilitate this feature. Simon’s The Shops at Montebello is preparing to welcome global apparel and accessories brand Old Navy as it drops anchor just in time for the holiday season. Launched in 1994, Old Navy brings fun, fashion and value, with on-trend apparel and basics for the whole family. The 15,314-square-foot store will be located on the center’s upper level near Macy’s, and will offer families even more options to choose from as guests shop for holiday essentials. Founded in 1994, Old Navy, a Gap, Inc. brand, operates more than 1,000 stores in the U.S., Canada and Japan and has an ecommerce presence that serves customers in nearly 80 countries around the world. Old Navy’s mission is to offer affordable, fashionable clothing and accessories for adults, kids, baby, and Moms-to-be. For more information, visit The Shops at Montebello on Facebook, Twitter or Instagram atwww.facebook.com/shopsatmontebello, www.twitter.com/shopsmontebello or www.instagram.com/shopsmontebello. The Shops at Montebello is a modern indoor super regional shopping center featuring four department stores and more than 160 shops, eateries, and restaurants—remaining the leader for shopping in the San Gabriel Valley. The Shops at Montebello is home to Macy’s, jcpenney, Forever 21, Coach, G by Guess and more, with dining options such as BJ’s Restaurant and Brewery, Hikari Sushi, Marie Callender’s and Olive Garden. The Shops at Montebello serves communities in San Gabriel Valley and East Los Angeles including Montebello, Monterey Park, and Rosemead. With its modernized look and feel, The Shops at Montebello strives to provide the best shopping experience with its retailer and dining selections for the entire family. For a map and store listings, as well as directions, events and job listings, visit www.simon.com/mall/the-shops-at-montebello or call 323-722-8454. Old Navy is a global apparel and accessories brand that makes current American fashion essentials accessible to every family. Originated in 1994, the brand has now grown to one of the largest apparel retailers in North America. A division of San Francisco-based Gap Inc. (NYSE: GPS), Old Navy brings a fun, energizing shopping environment to its customers in more than 1,000 stores in the U.S., Canada and Japan. For more information, please visit www.oldnavy.com. My Little Pony is a perennial favorite with kids of a certain age and adults as well, as I discovered last year at the premiere of My Little Pony: Equestria Girls. A huge following of 20 and 30-year-olds arrived in costume to celebrate the feature film debut of this iconic series. About this DVD Gerry O, age 12, a self-proclaimed fan comments, “This collection has more than just favorite characters – there are a lot of family matters, some good lessons, a lot of comedy and some pretty thrilling moments as well as great and catchy music.” Kendyl P, age 12, adds, “(This DVd) is an adorable collection of episodes complied on one DVD! While watching the different episodes it reminds me of the fun times my sister and I shared when we were younger watching My Little Pony on television.” Their full reviews are below. This is a fantastic collection of My Little Pony episodes. My Little Pony Friendship is Magic: Keys of Friendship is a collection of the best episodes from My little Pony including a sing-along. If you are as big of a fan as I am, you will be very entertained by this collection. This collection has more than just favorite characters – there are a lot of family matters, some good lessons, a lot of comedy and some pretty thrilling moments as well as great and catchy music. I thought this was a very smart choice of episodes since the DVD contains about half of the full season. These episodes really are exciting and, even though some people may not know it, pretty funny and really show some good lessons. For example, in one episode about family, ponies argue a lot but at the end they are still just a family. My favorite episode is when one of them learns that she is a cousin of another friend. When they realize there may be an error, they go on a road trip to find out the truth. On the way there, the family argues and feels bad that they may look like a dysfunctional family. At the end, they see that even though they argue, they are still a great family. I like it because so many families in real life feel like that and we all need to understand that it happens with everyone. Nobody is perfect. There is nothing parents should worry about and even infants will like the bright colors of the show and its wonderful sounds. I give this DVD an age rating of one to 18. I also give it 5 out of 5 stars. 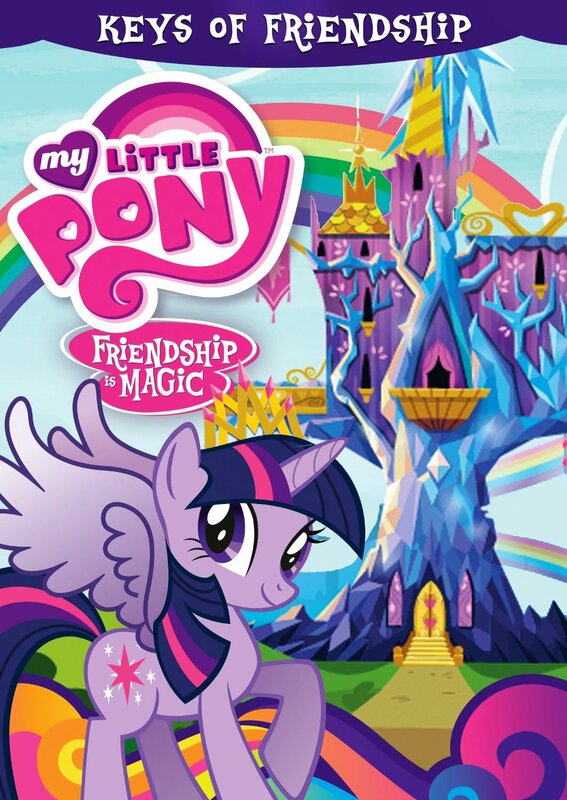 My Little Pony Friendship is Magic: The Keys to Friendship is an adorable collection of episodes complied on one DVD! While watching the different episodes it reminds me of the fun times my sister and I shared when we were younger watching My Little Pony on television. This DVD includes four different episodes and each one offers a different friendship lesson. The DVD is filled with beautiful music, great family lessons, a bonus sing along and wonderful comedy! My favorite character is Rarity; she is a beautiful pony! Rarity and I have some similarities – she likes fashion, enjoys working with her friends and working hard to get the job done – just like me! My favorite episodes are Twilight Kingdom, Parts 1 and 2 when Twilight has to defeat the evil monster but has to find her own special power! I enjoyed watching the ponies work together to help Twilight discover her special gift. The message of this series is everyone has a special talent or character trait that makes him or her unique and important. After each episode, one of the ponies does something brave and commendable by putting its friend first. The pony then receives a little object, as a reminder, and it is very useful at the end of the show. I love the voices of actors, Tara Strong, Ashleigh Ball and Andrea Libmar in this DVD Their voices are perfect for their characters. My Little Pony Friendship is Magic: The Keys to Friendship is the perfect show for little girls. I highly recommend this movie for girl’s ages 2 to11. They would love this movie! I give it 5 out of 5 shining stars. You can purchase this DVD in stores near you July 29, 2014.